At one point or another, you may have wondered, “where can I find Reiki near me”? 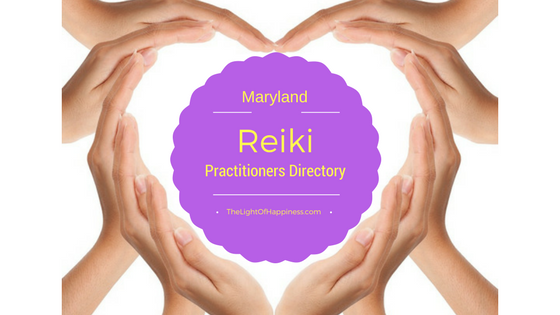 Below, you will discover the most up-to-date for 2019 list of the best Reiki Masters for students seeking training classes, certification and attunement in Maryland. Also, locate Reiki treatment and energy healing sessions in order from the highest to least populated cities and towns in MD. TheLightOfHappiness.com brings together the local Maryland community of healers with a resourceful guide to locating energy healing in a town or city near you. 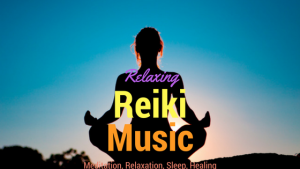 Brenda of Eden Life Journeys is both a Reiki master and musician, using singing and sound healing as part of her treatment. She has great experience treating Ehlers-Danios Syndrome through personal experience. 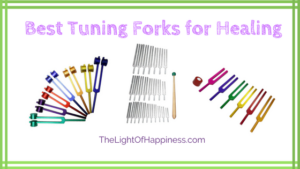 Treatments she offers include Reiki, Integrated Energy Therapy, Acutonics (Chinese medicine sound healing using tuning forks), and a group singing class for non-musicians to encourage healing through music practice. Maryland Reiki Healing offers Reiki energy healing sessions in Columbia, Maryland. When you are ready to restore your body’s energy flow and clear energy blocks, Jackie Colvin is available to serve. The Reiki Center of Greater Washington focuses on teaching and providing healing to as many people as possible. As a result, there are lots of options for what courses to take. Likewise, there are options to take sessions in many price ranges, and they even provide a generous donation program called Reiki Angels to assist those that may not be able to afford healing sessions. The Personal Wellness Center is dedicated to empowering clients to awaken, nurture, and strengthen their innate, holistic healing abilities and positive decision making for a healthy and successful life. Their Reiki healing offerings specialize in addressing emotional and physical ailments such as trauma, anger, relationships, and manifesting. They also provide training opportunities for those interested in becoming a Reiki healer and advancing their knowledge and mastery of Reiki as well. Sherri Lehr is a Reiki Master, educator, ordained minister and life coach who integrates a variety of spiritual, shamanic, and healing modalities in her one on one and group healing work. Sherri addresses a through list of causes of energetic imbalances and uses a variety of Reiki techniques to bring balance and healing to her clients in 1-1, group, and corporate wellness settings. Sacred Healing Hands is more than just a Reiki healing center, they are also an entire community devoted to upholding the values and Reiki principals in everyday life. Sacred Healing Hands offers in person and online Reiki healing for individuals, animals and pets, and advanced Reiki masters and practitioners.